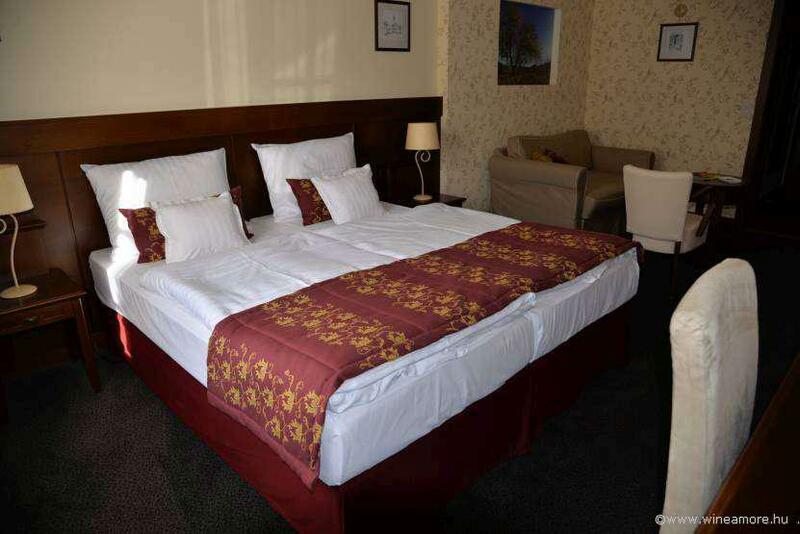 28 April 2019 | Departure from Budapest to Eger. 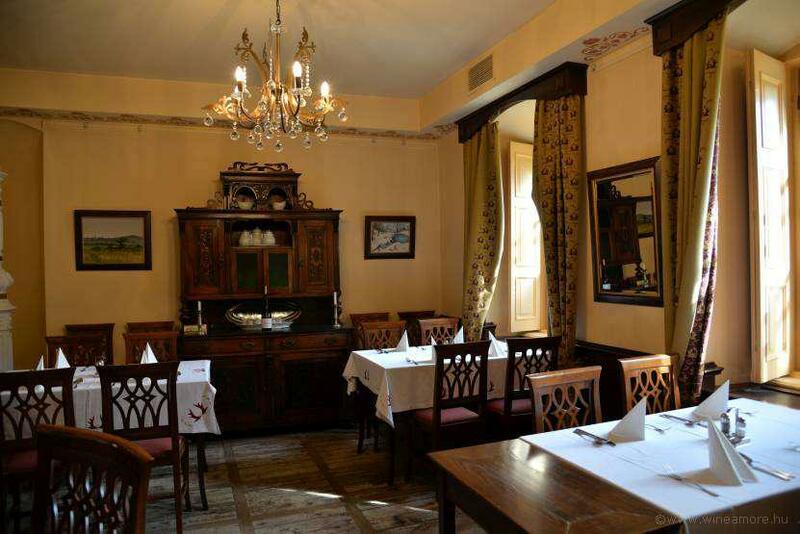 We visit a cozy wine bar and taste the most characteristic wines of the region including “Bikavér”. Lunch is served here, as well. 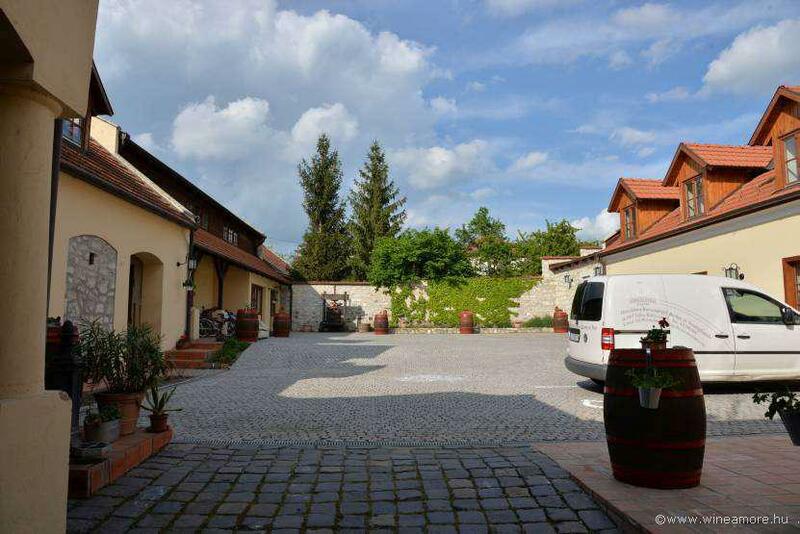 Later we stroll a bit on the cobblestone-street of the beautiful baroque city of Eger. 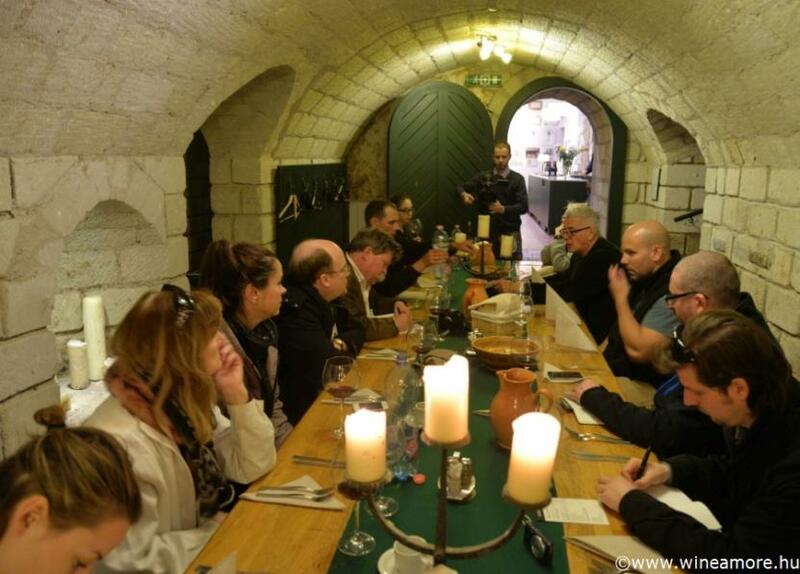 Our second tasting is held in the "Knights' Room" of one of the most distinguished wineries of the region, located in a cellar row-street. 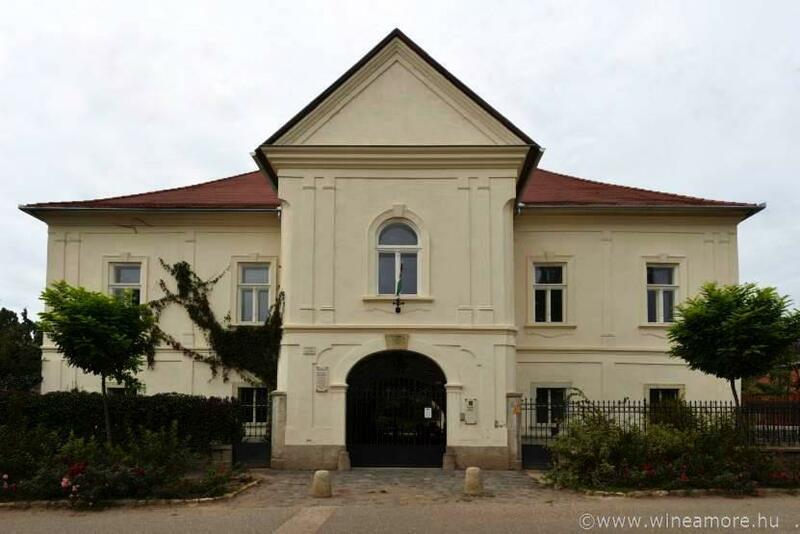 The owner of the winery is working to prove that the wines of Eger region stand on international stage also. 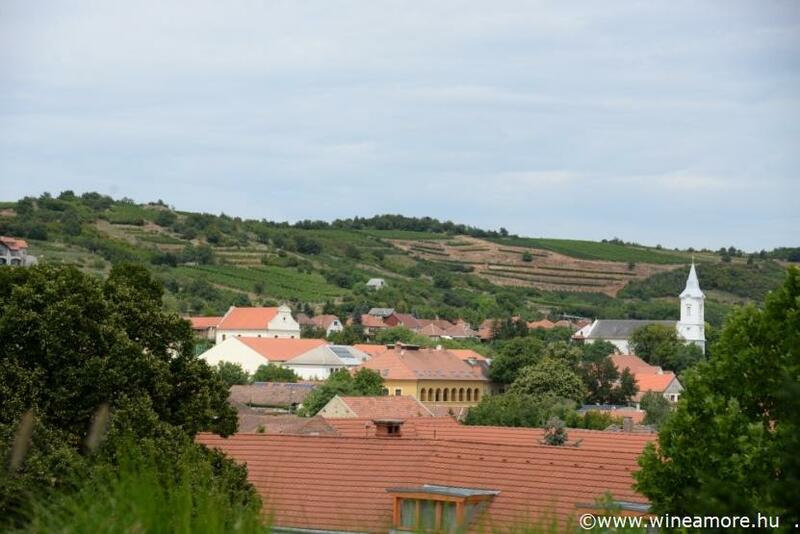 We head to the historic wine region of Tokaj in the afternoon. 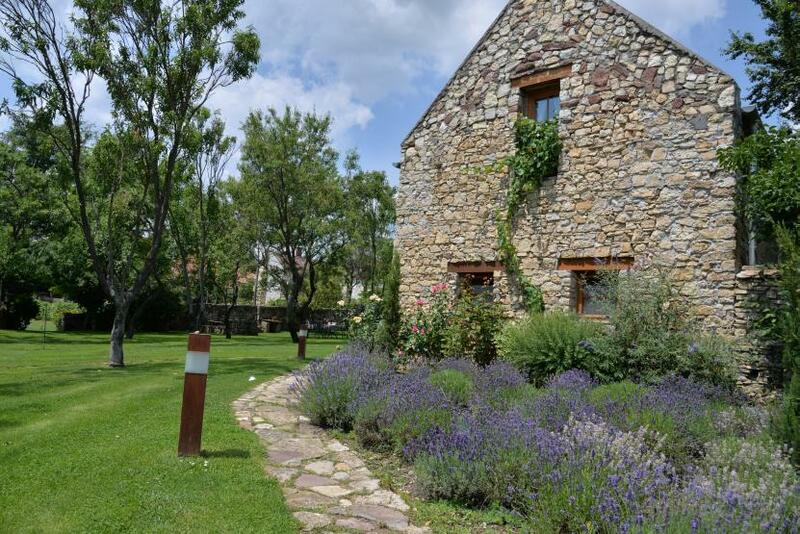 After a 90 minutes’ journey, we arrive to a small village, in the heart of the region. We check-in at our hotel. Wine paired dinner with local expert guide. 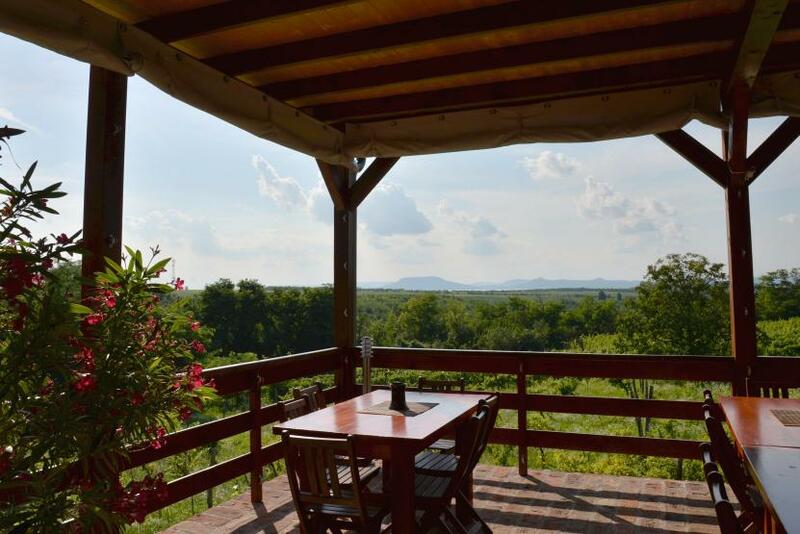 Overnight in Tokaj. 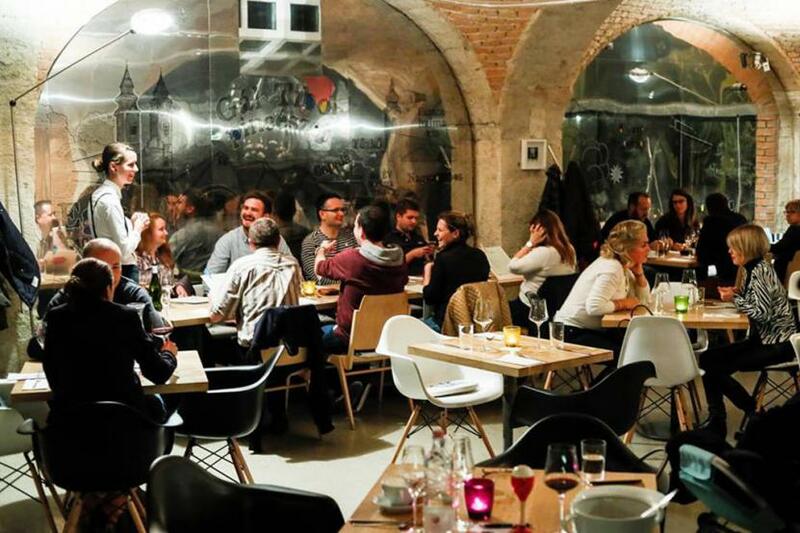 29 April 2019 | We are following our journey to the botrytised sweet wine world after breakfast.We invite you for a treasure-hunt in a six hundred years’ old cellar labyrinth. 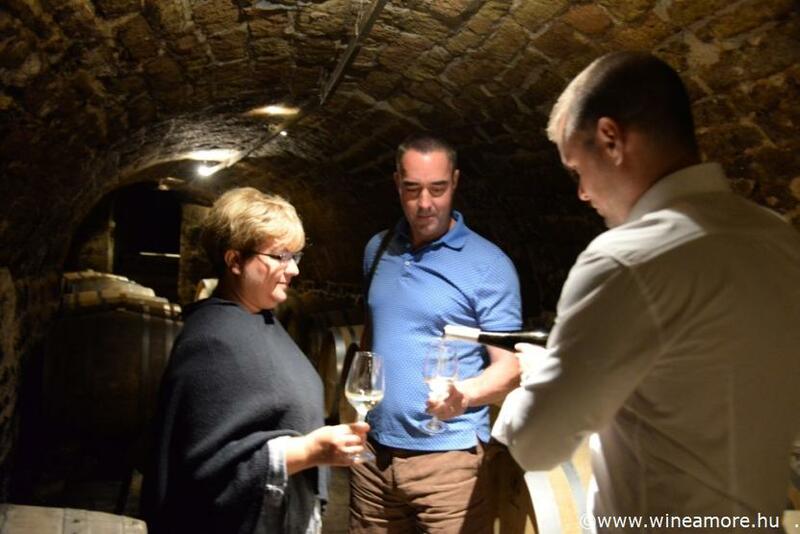 Hiding away in the underground world we drive to a nearby village to meet an iconic winemaker of Tokaj. 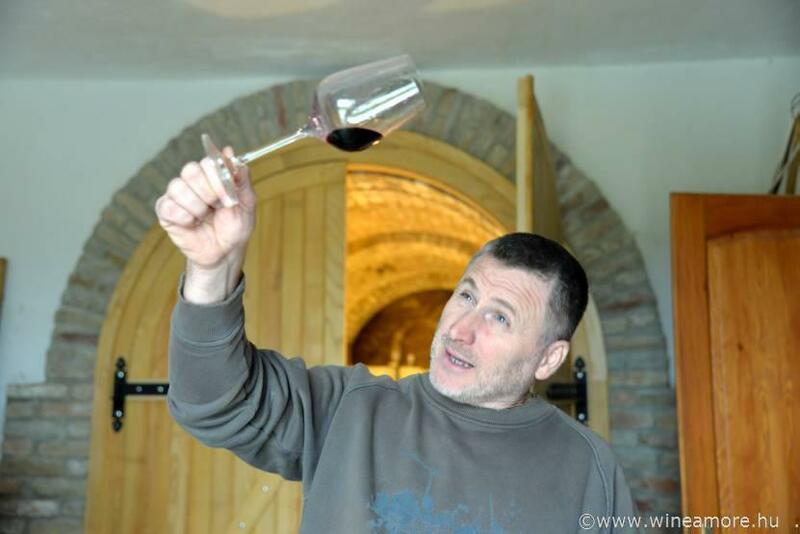 He talks about the grapes, the wine making traditions, the diversity of soils and the importance of stones. Tasting is followed by a light lunch of local farm products. 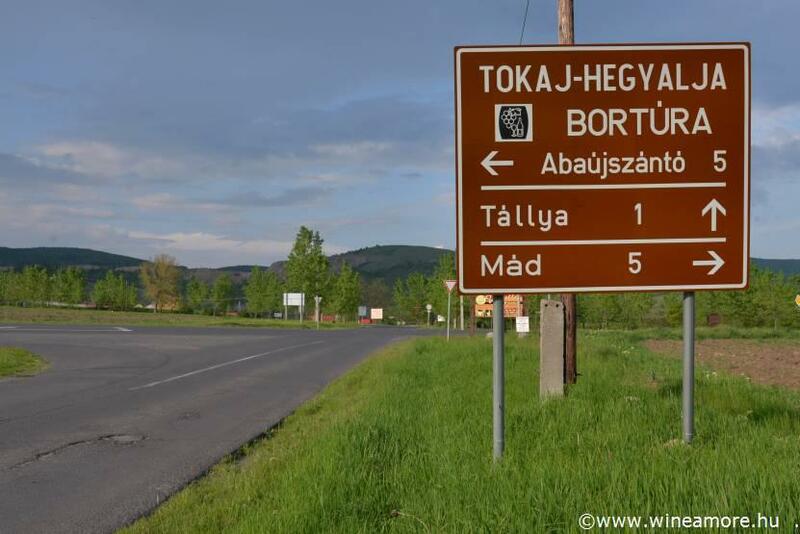 On our way back to Budapest we can dicuss th uniquness of Tokaj wines. 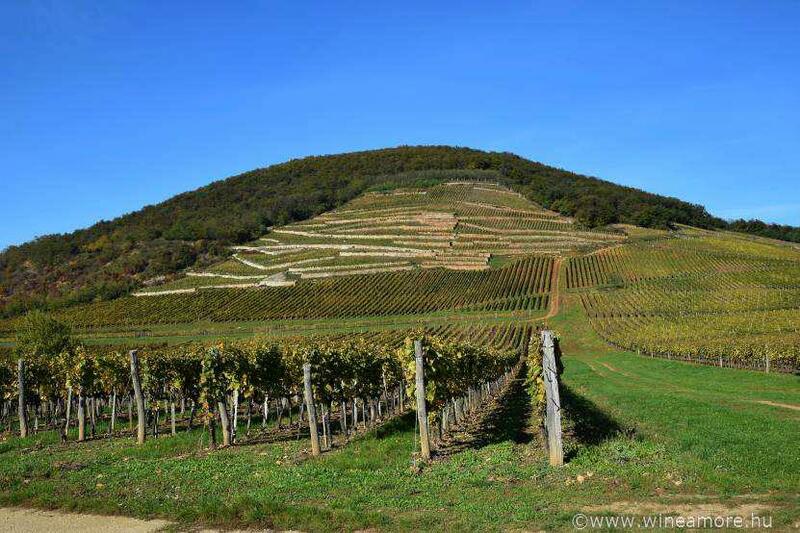 The historic landscape of Tokaj was declared a World Heritage Site in 2002. 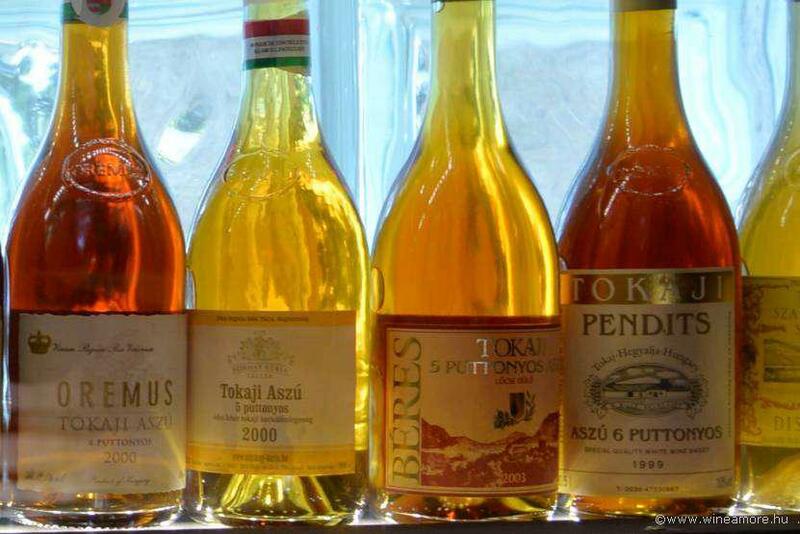 Tokaji is the prestige brand of Hungary, unique and excellent. 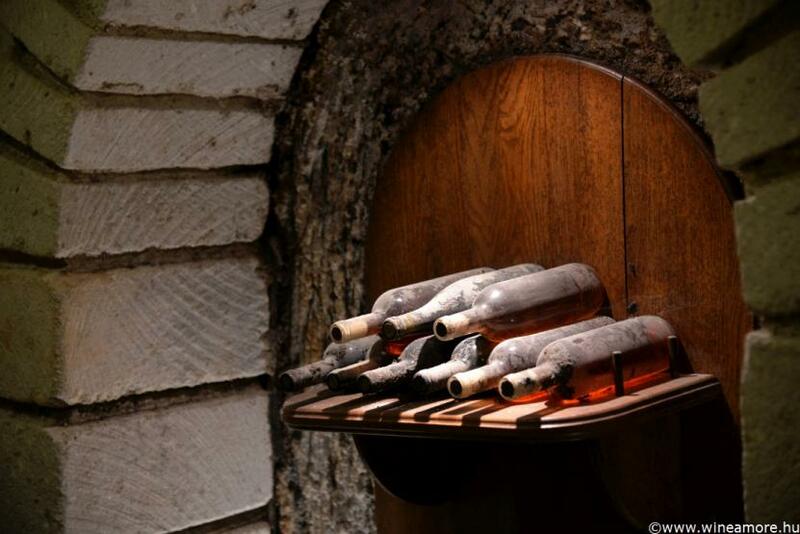 Tokaji Aszú is the world’s greatest natural sweet wine, a medicine, a gift of the nature. Furmint is the dominant grape variety of Tokaj. 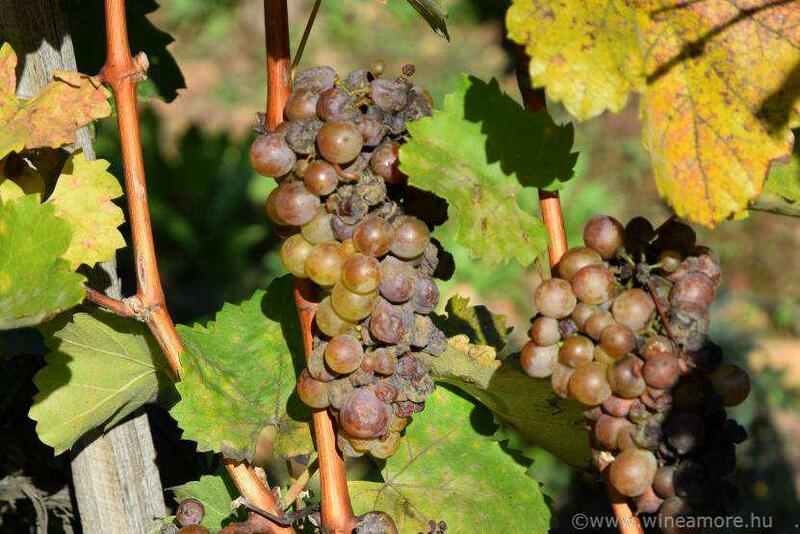 It is an autochthon type, a late ripener with high acidity and sugar levels and especially susceptible for botrytis. 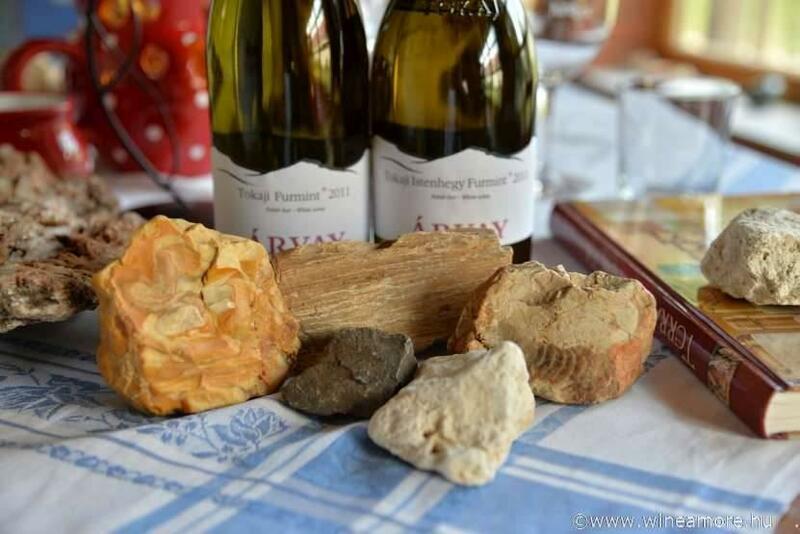 Due to its unique characteristics it is the perfect base for both dry and sweet Tokaj wines. 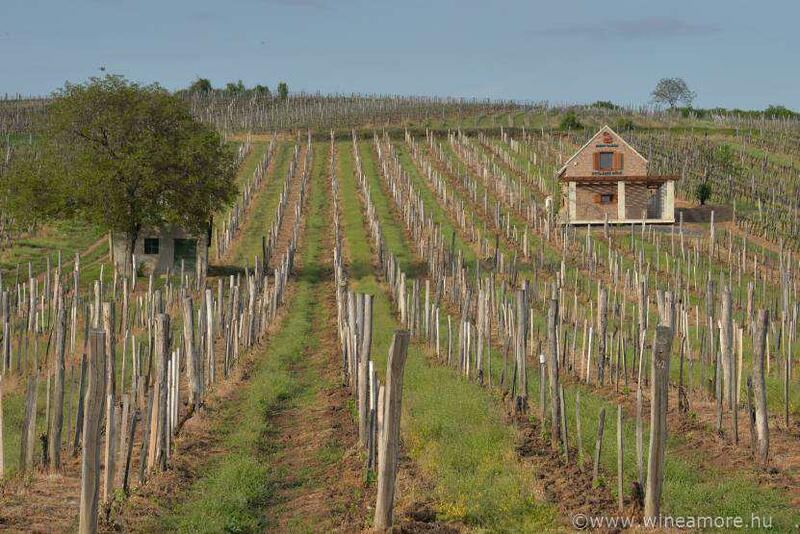 Since Tokaj is a closed wine region, the law determines the grape varieties that can be grown here, like Hárslevelű, Kövérszőlő, Zéta or Sárgamuskotály. 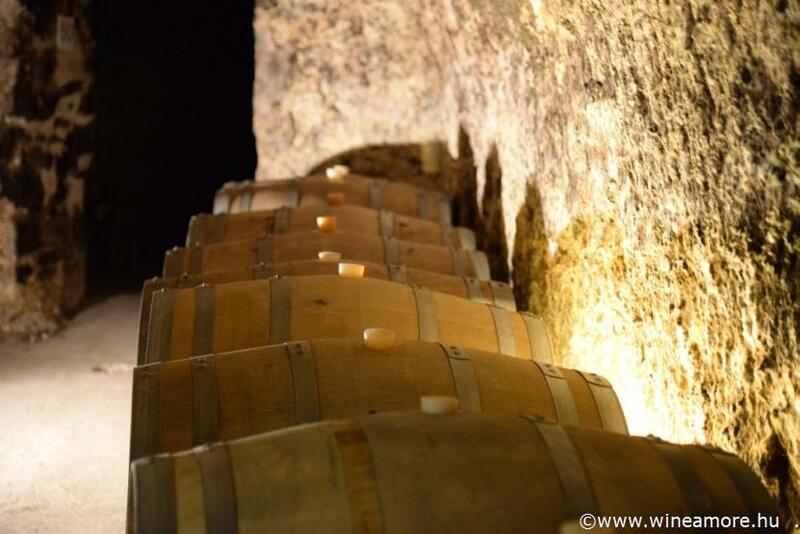 Walk around the lovely vineyards, learn about vintages and the diversity of the volcanic soils, meet the winemakers and explore the hundred years old cellars. Taste the finest dry single vineyards Furmints, search for apricot, lime or quince flavours in the late harvest, dry fruits and honey in the nectar-like Aszú wines. 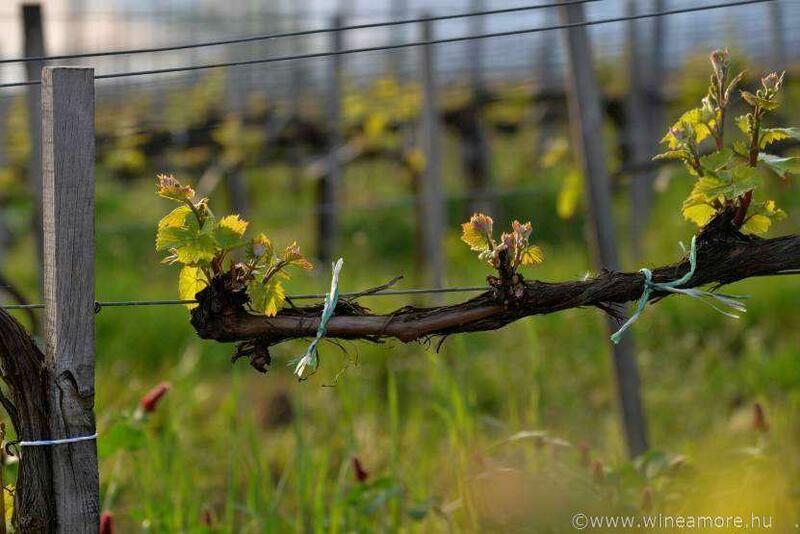 The uniqueness of the Eger wine region has always been its ability to grow vines capable of producing quality red and white wines. 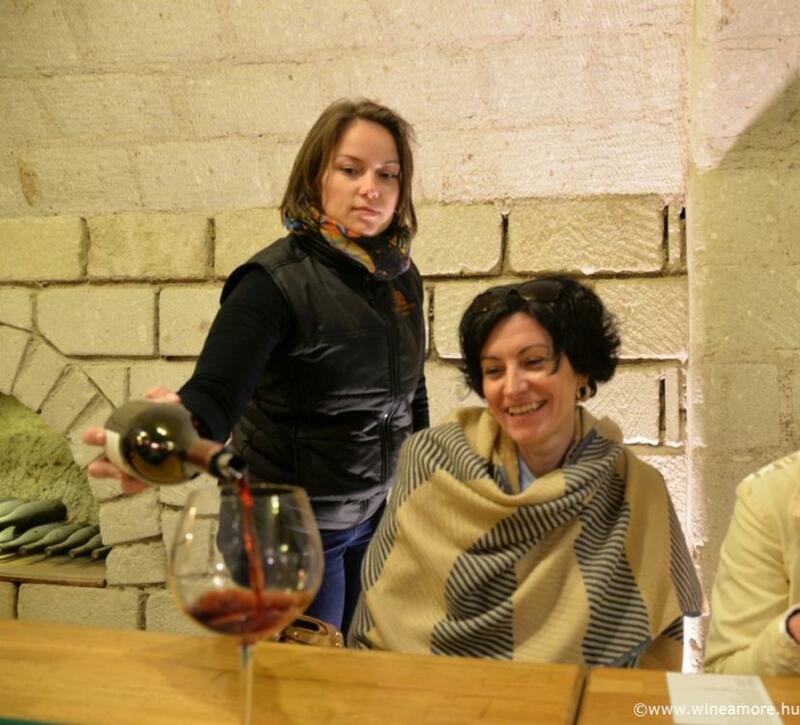 The most famous one of the region is undoubtedly the Egri Bikavér (Bull's Blood) which is a Kékfrankos (Blaufrankisch) based red cuvee, a blend of three or more grapes. Winegrowers invest a lot of time and money for repositioning this brand. 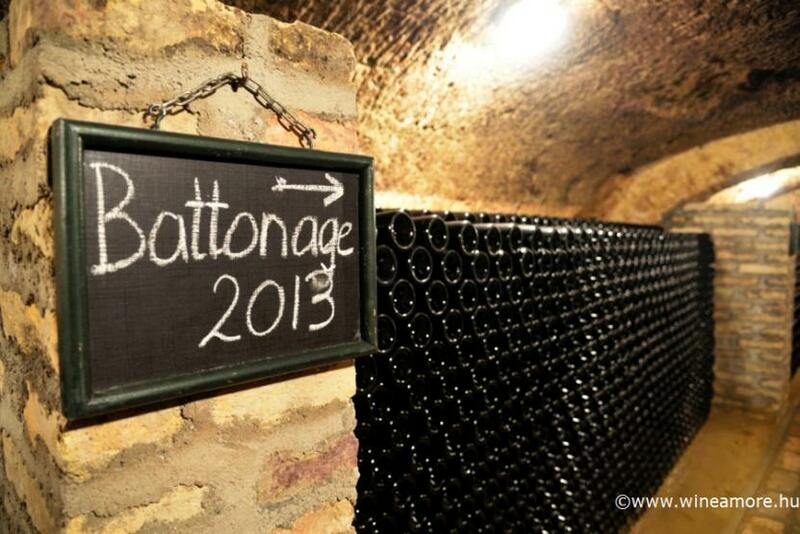 We are going to taste some excellent examples during our tasting tour. Besides Kékfrankos, Pinot Noir, Cabernets and Kadarka are the most commonly planted red grape varieties. Among whites Hárslevelű, Olaszrizling and Leányka are the most popular ones, each autochthon types. There is a new region brand Egri Csillag (The Star of Eger) which is a uniform blend of white grape varieties. 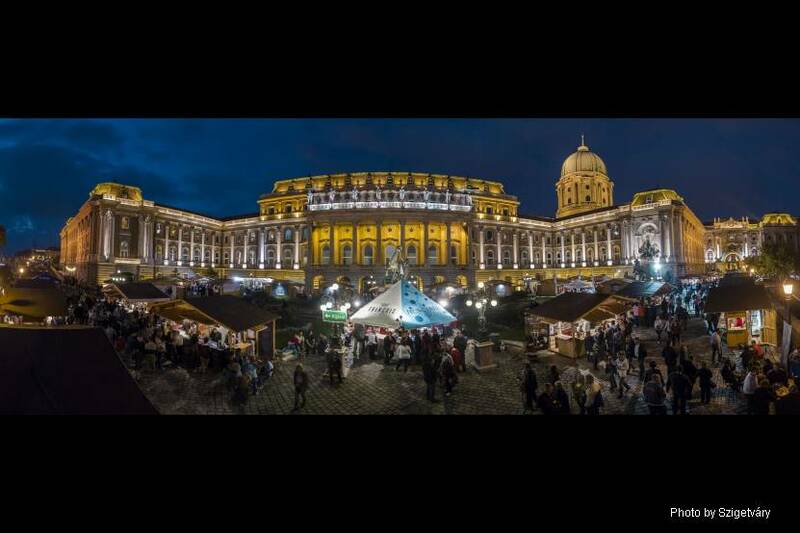 DEPATURE POINT ♦ meeting and end at your Budapest downtown hotel ♦ TRAVEL ♦ from and to Budapest by minibus ♦ GROUP SIZE ♦ 12-20 persons | Please contact us for bigger groups! PLEASE NOTE | The prices are valid until further notice and are subject to change due to availability.